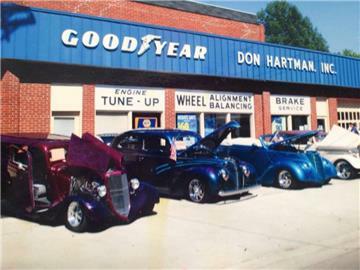 Family owned and operated since 1965. Don Hartman opened it in mid 1965. Son Rob and daughter-in-law Elaine work with him. The Hartmans have lived in the community for many generations.